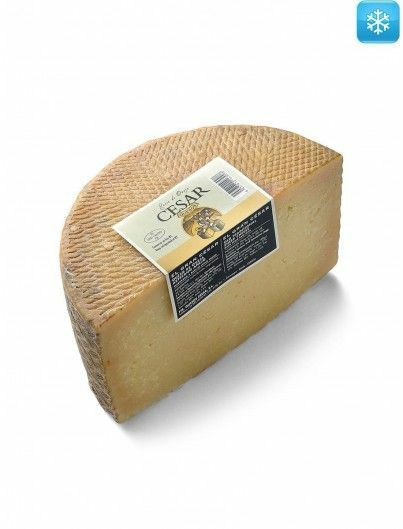 Chese made from pasteurized sheep milk. 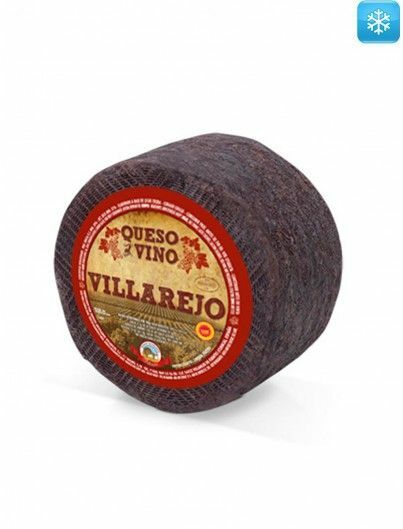 Made with authentic black garlic. 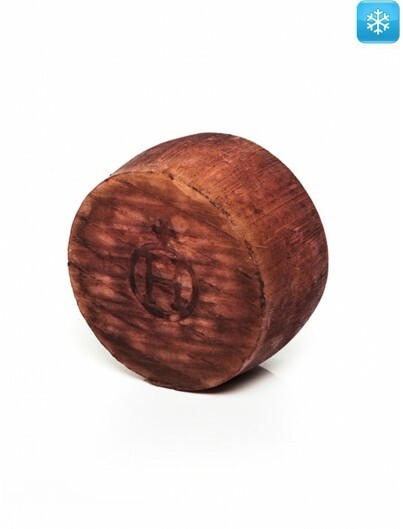 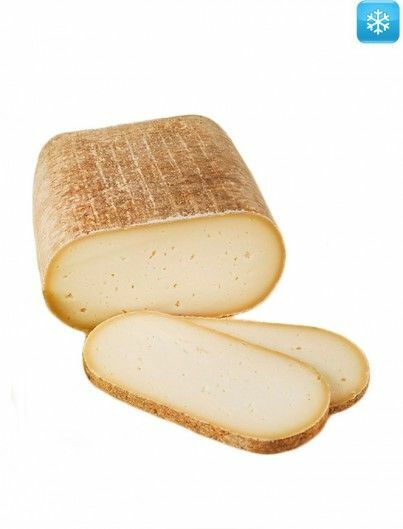 Sheep milk cheese is one of the most traditional cheeses that exist. 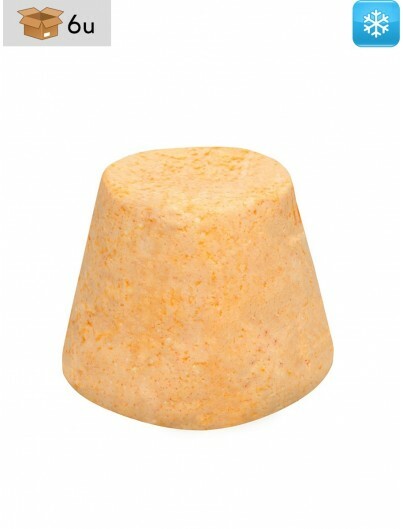 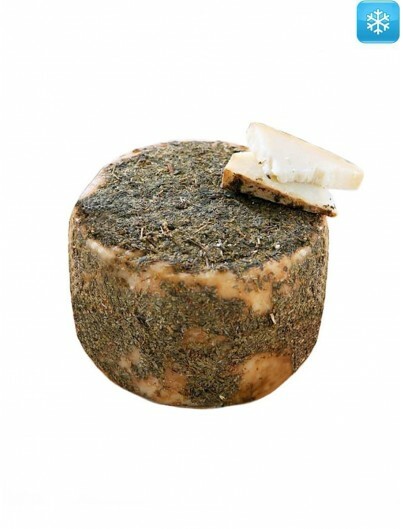 The milk of sheep offers a very intense flavour, buttery and with a very marked personality. 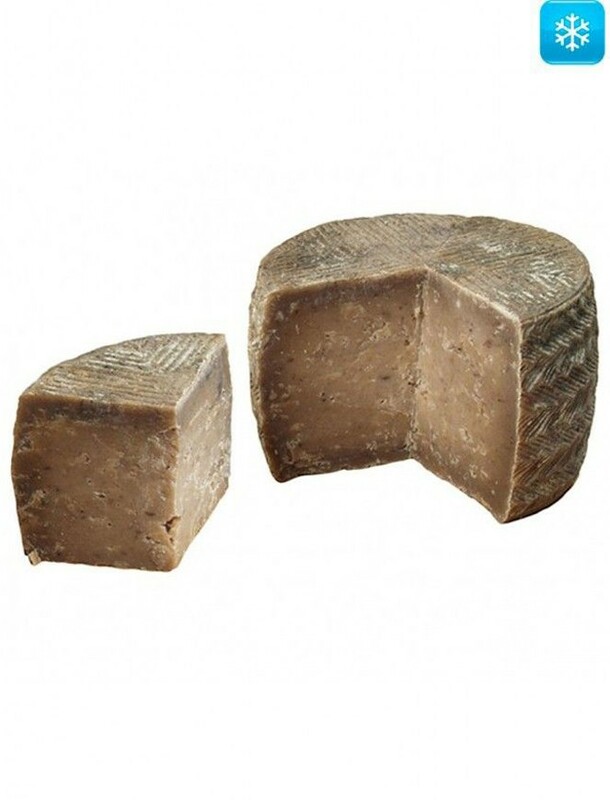 The sheep cheese cured with black garlic is a pressed cheese made with pasteurized sheep milk, which is combined perfectly with black garlic. 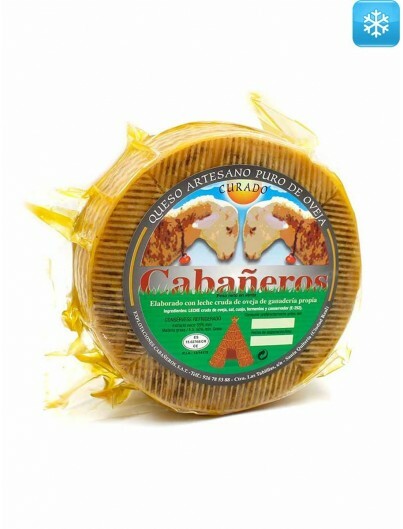 It has an approximate maturation of 6 months and is characterized by a dark color inside due to the black garlic it contains. 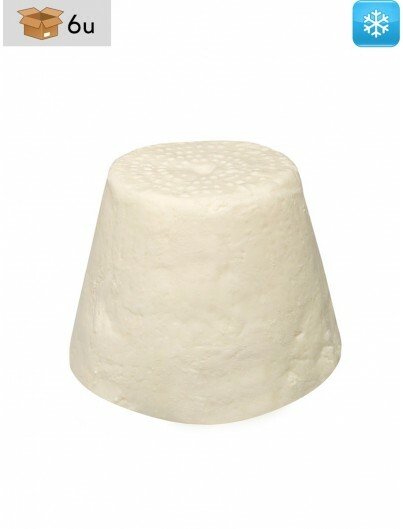 Its texture is compact and balanced. 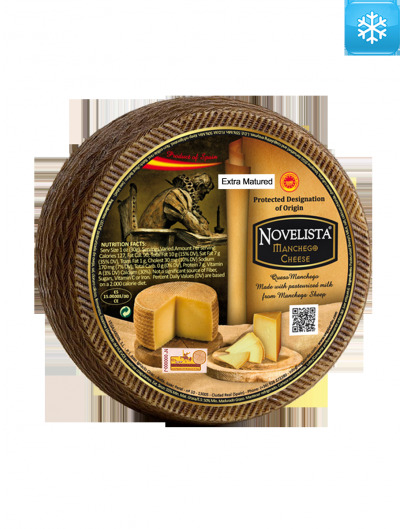 It has an intense flavour, slightly spicy and with an acid point. 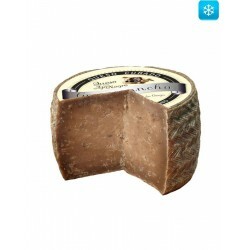 The palate leaves a pleasant taste, very characteristic of sheep's milk and with a soft aftertaste of black garlic. 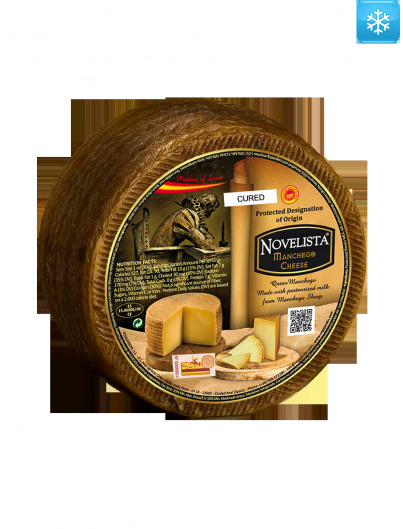 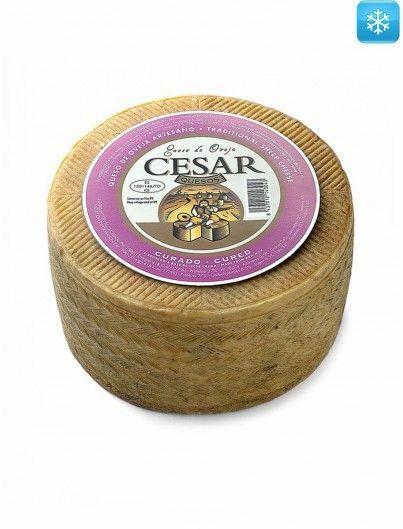 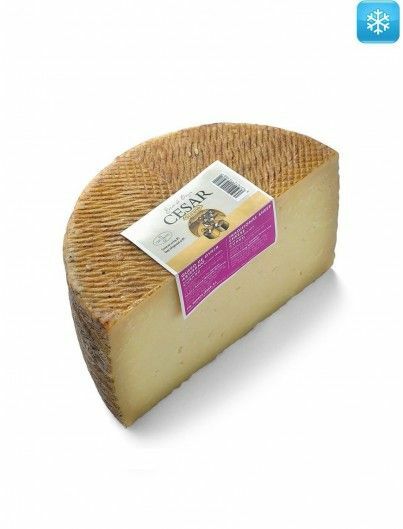 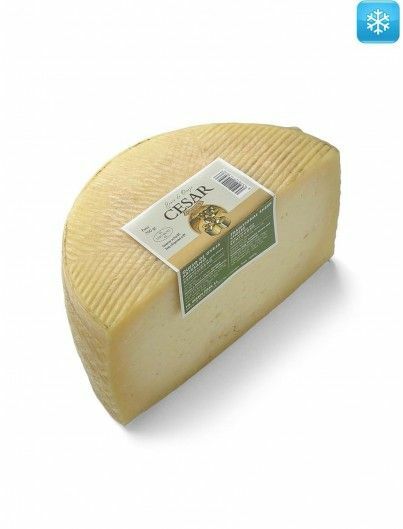 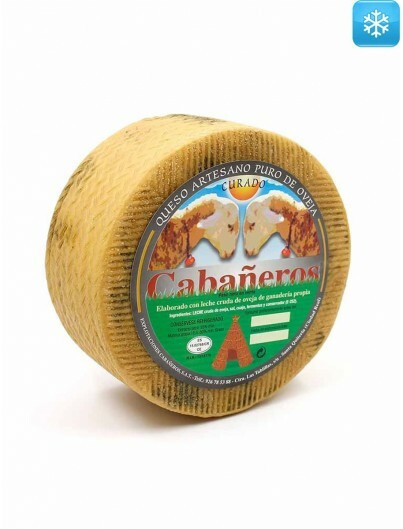 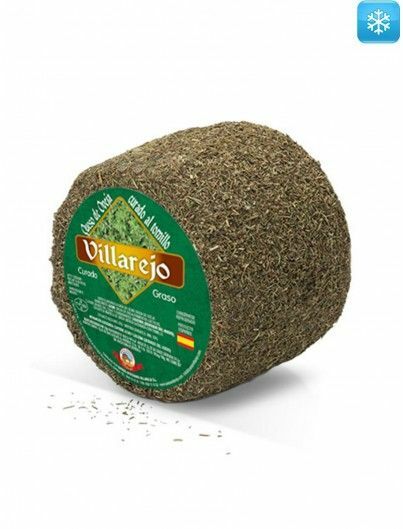 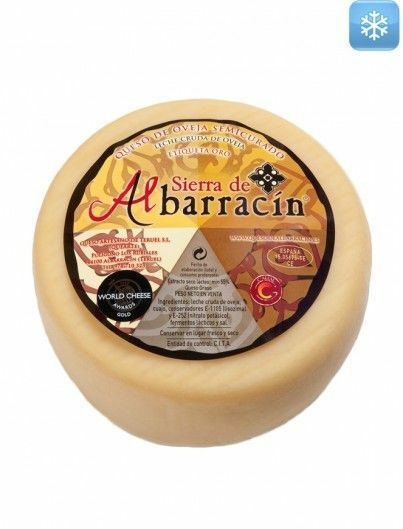 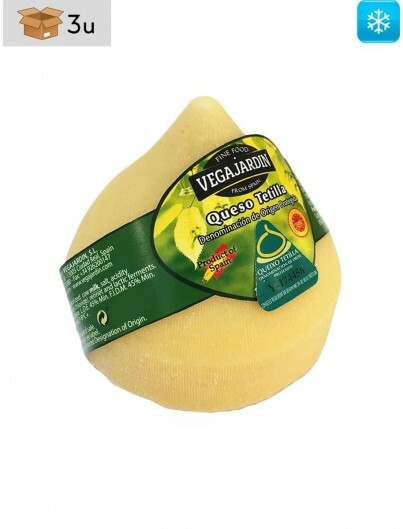 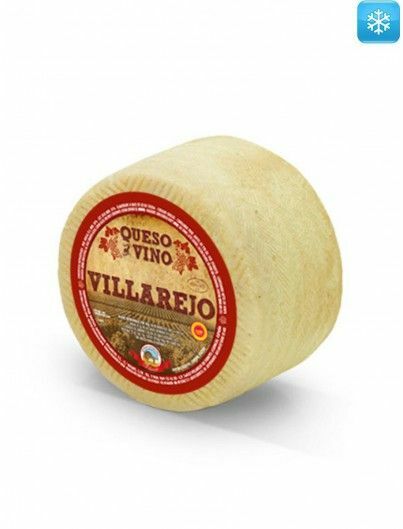 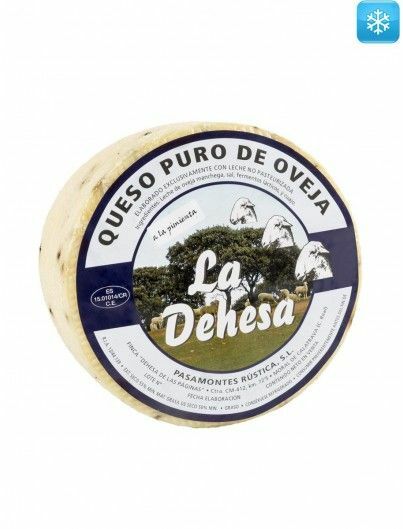 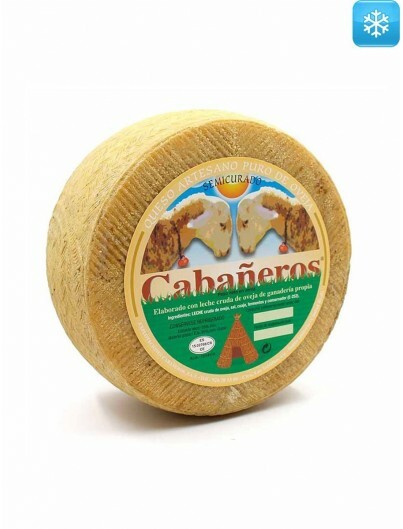 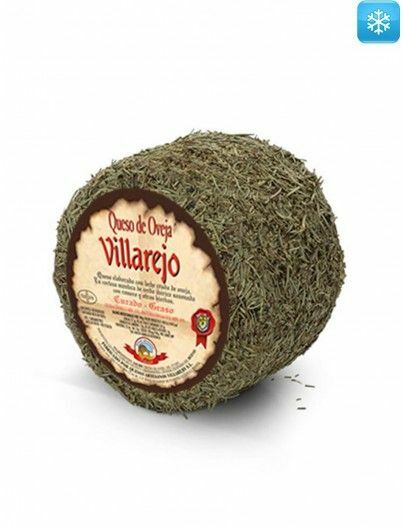 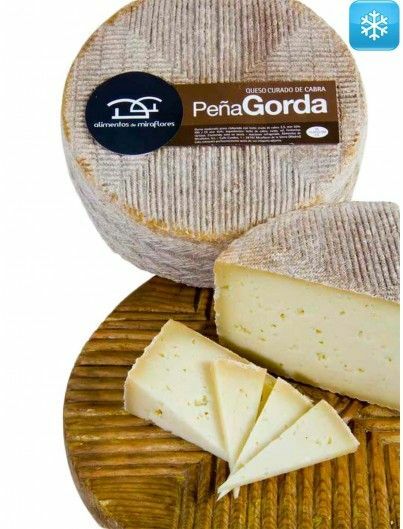 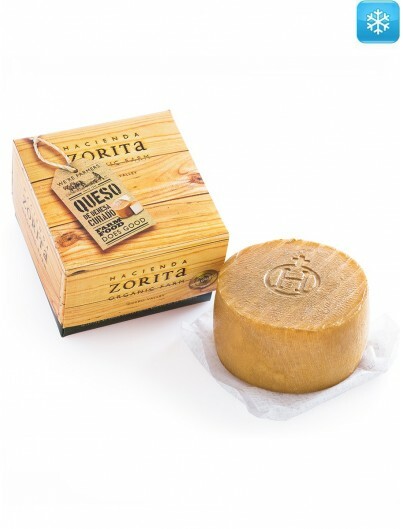 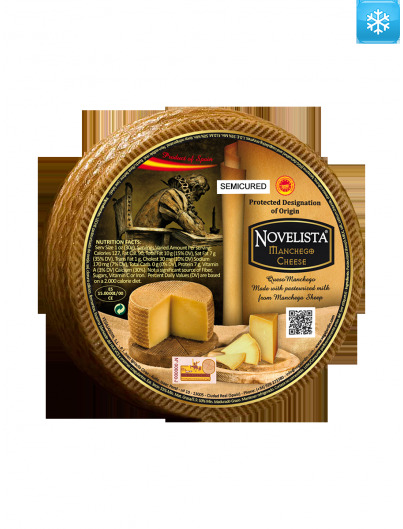 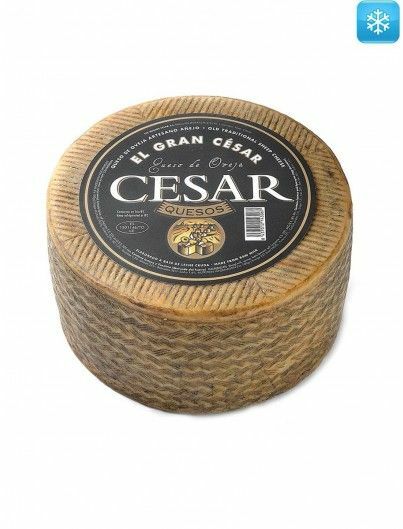 If you like sheep cheese or you are starting in the world of cheese, it is advisable to try this cheese, which has the characteristic flavour of sheep's milk and the pleasant aroma of black garlic. 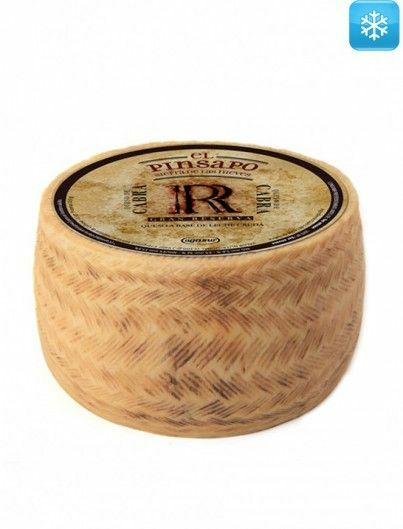 It is suggested to try alone, as an aperitif, or with a good red wine. 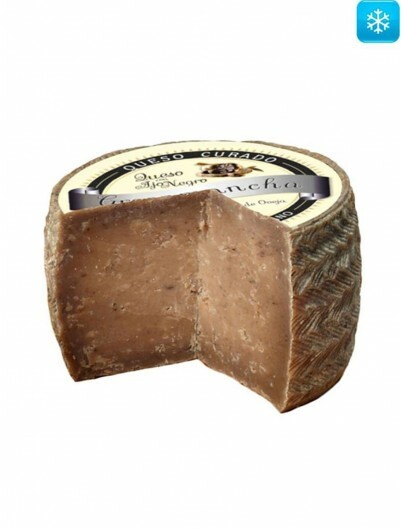 It also combines well with beer because it enhances its flavour. 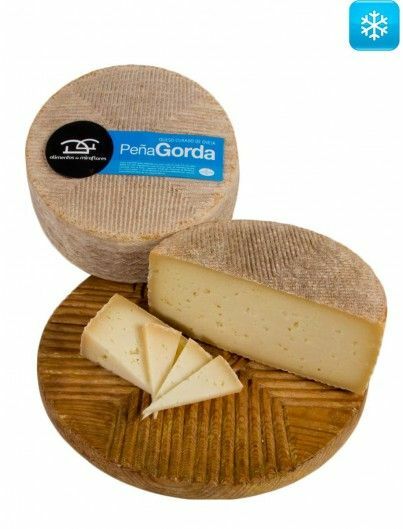 Pasteurized sheep milk, lipase, lactic ferments, rennet, calcium chloride, black garlic and salt.